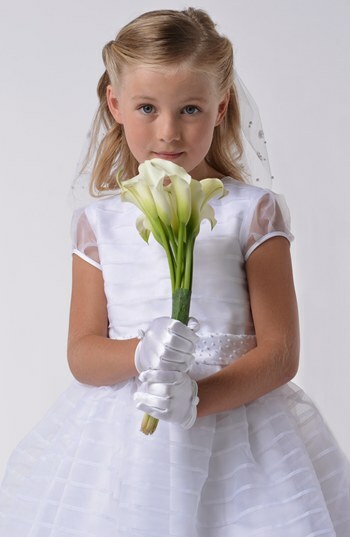 The 2014 Us Angels Communion Collection is available for purchase.We are here to help with all your questions -with style and fit -Also how to measure your little girl so you get the correct size. 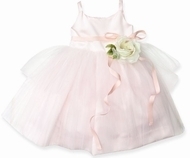 Most of the dresses can be ordered to your size -and available to ship! Please call - with questions - or assistance- we are happy to help!